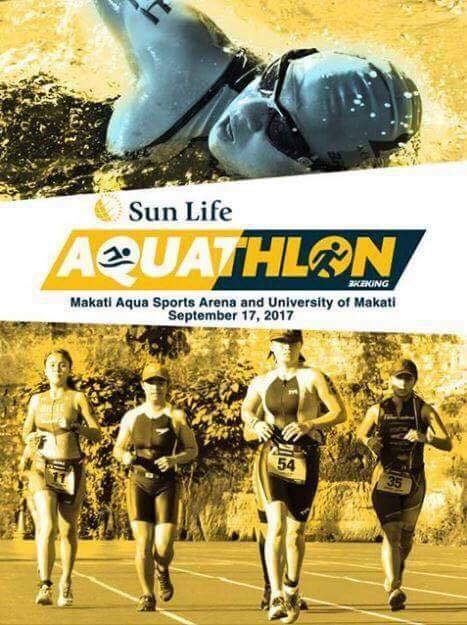 Eager to support the growing interest in multisport competitions and in its bid to promote health and wellness among Filipinos, Sun Life Financial Philippines, the number one life insurance company in the country, is hosting the first-ever Sun Life Aquathlon on September 17, 2017. The Sun Life Aquathlon is designed to be the perfect race for the newbie who wishes to get his/her feet wet in multisport, while it gives the race-honed triathlete a variation in his/her training program. There will be two categories: the “Aqua Full,” which features a 400-meter swim and a 5-km run; and the “Aqua Lite,” which consists of a 200-meter swim and a 3-km run. The race will kick off at the Makati Aqua Sports Arena (MASA), where aquathletes will start with the swim in the 50-meter long MASA pool, before heading to the transition area to don their running gear. 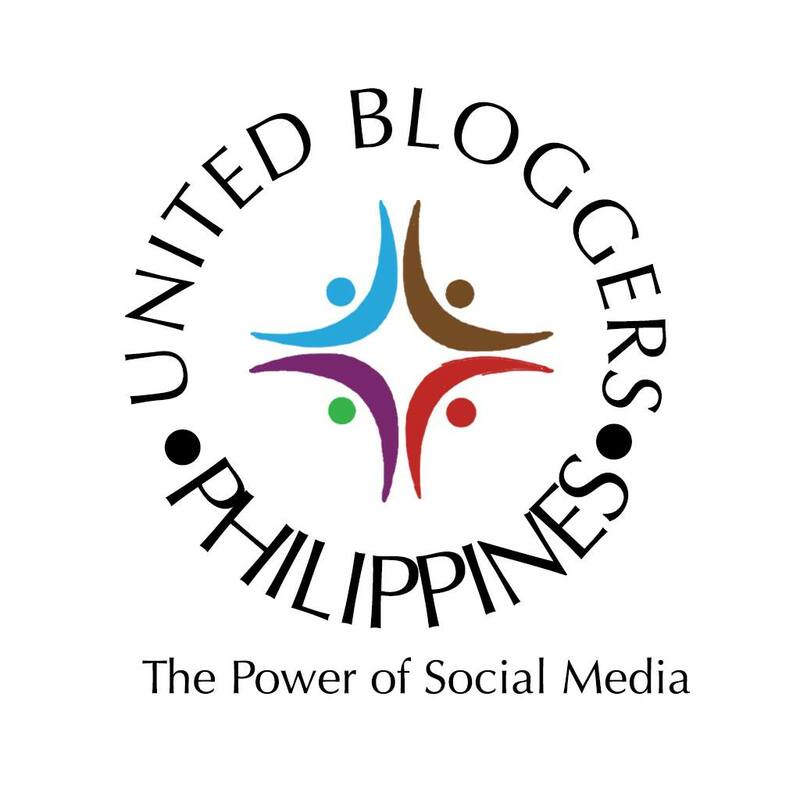 After crossing the overpass that links MASA to the University of Makati (UMak), they will then complete the run in UMak’s track, before finally making their way to the finish line. Registration for the Sun Life Aquathlon opened only last June 1 and will last until August 15 or until slots last. Organized by one of the country’s trusted and leading multisport event organizers, Bike King Philippines, the Sun Life Aquathlon also gives participants in the “Aqua Full” category the chance to earn points for Bike King’s annual campaign dubbed “Multisport Athlete of the Year,” a series of awards given to men and women who have excelled in Bike King’s different multisport events.